For the builder looking to get a jump start on the project, these assemblies are welded, powder coated and fully assembled ready for immediate use. 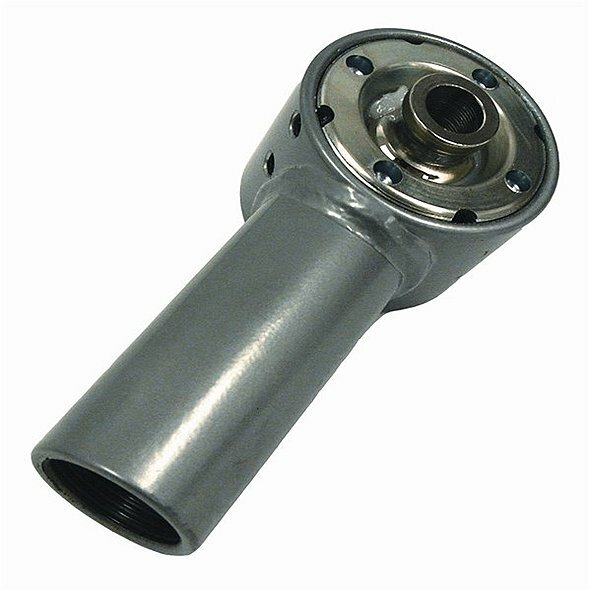 Small assemblies feature a small SuperFlex housing and 1" threaded coupler used in trackbars and upper control arms. Large assemblies use a large Superflex housing and 1-1/4" coupler for use with lower control arms.